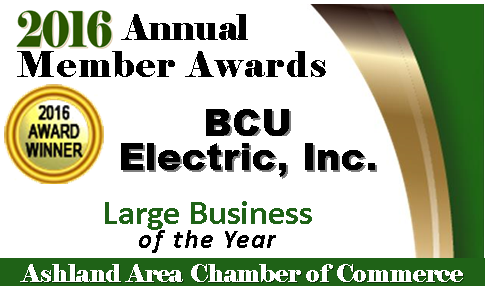 BCU Electric, Inc. is an electrical contracting company that specializes in material handling systems, electrical design build, power, control, and equipment wiring. At BCU Electric, Inc., our purpose is to serve the customer. We are dedicated to being the best and safest contractor with outstanding customer service. With every customer we strive to build and maintain effective and long lasting relationships. We will continue to be the best company in our field by maintaining our competitiveness, honesty, and reliability.